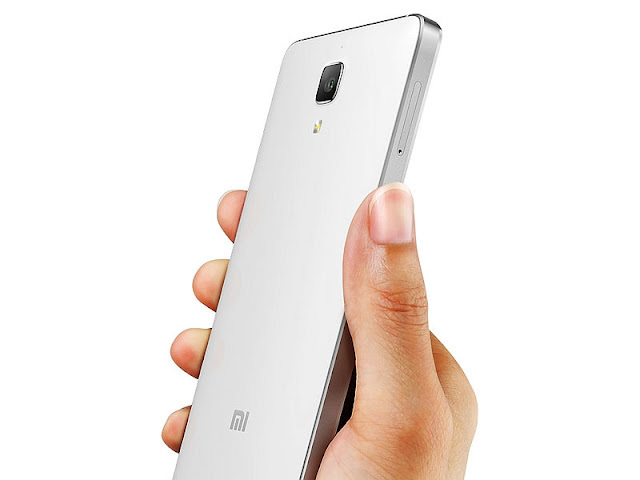 During the MWC event earlier this month, Xiaomi MI-5 was launched flagship handset. Itlaunched in India on March 31 will be. The public is now seeing a picture on the Internet that Xiaomi has also started working on a small-screen handsets have been. Photo has been released on a VIBO account. The black Maiuai a smartphone running on which display is visible. The device has been reported in 4.3-inch display. Moving speculation that it recently launched the iPhone in the future SE will tackle. Showed that the handset HD (720x1280 pixels) resolution display. Also Snapdragon 820 processor, 3 GB RAM and 32 GB of storage is also public information. It is equipped with optical image stabilization feature 13-megapixel rear camera.Xiaomi smartphone, the alleged price of 1,799 Chinese yuan (about Rs 17,990) is expected to stay around. It also turns out to be a Fingprint sensor. Xiaomi any official information regarding the handset has not. In fact, if the small-screen handsets equipped with superb specification will. On the other hand, Xiaomi MI-5 will be launched in India on Thursday. 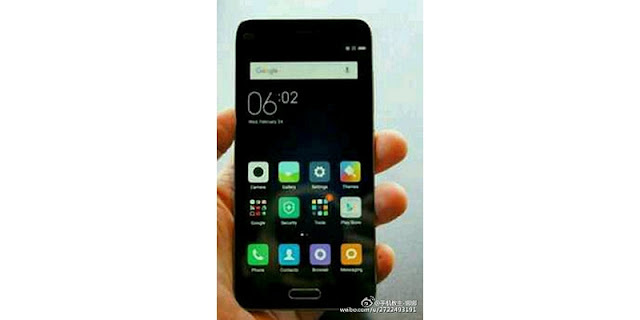 India, the second market after China Xiaomi MI-5 would get.Xiaomi VP Huog Barra was recently revealed that MI5's first sales in China by nearly 16 million users had to register. Reminder that the three variants were launched Xiaomi MI-5. MI 5 Elpeedeedi 4 Standard Edition 3 GB RAM and 32 GB of inbuilt storage, high Elpeedeedi 4 GB RAM and 64 GB variants 3 Exclusive Edition 4 GB RAM and 128 GB of storage, while the storage. China Standard Edition costs about 1,999 Chinese yuan (about 21 thousand), the high price of variants 2,299 Chinese yuan (about 24 thousand), the exclusive edition priced at 2,699 Chinese yuan (about 28 thousand) is. At the moment it is not clear whether India will be launched in three variants.